This event includes dinner and a show on WMSR's historic rails. 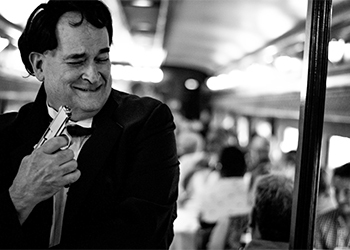 Nestle into your seat in one of the heritage dining cars to experience this fun, interactive murder mystery while dining. Cash bar.